Note: When the cancellation tag is applied, user access will be revoked. 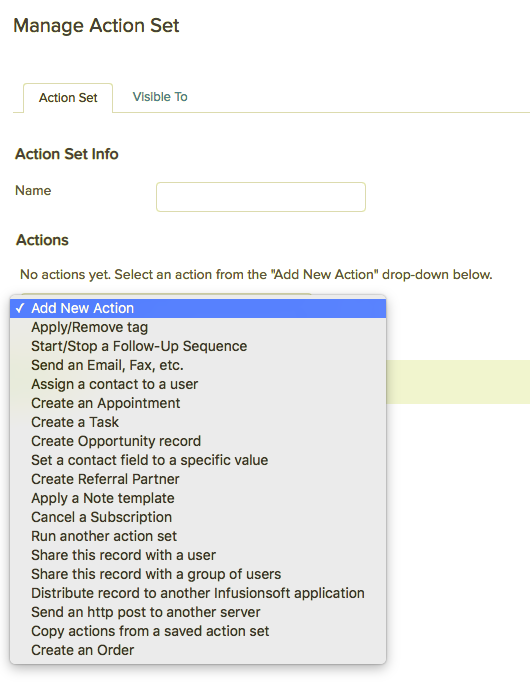 Go to Infusionsoft > Marketing > Settings > Action Sets. In that action set, you need to add the cancellation tag that you have set. Add the other actions that you would like to occur. Step 3: Set the action set inside Memberium. 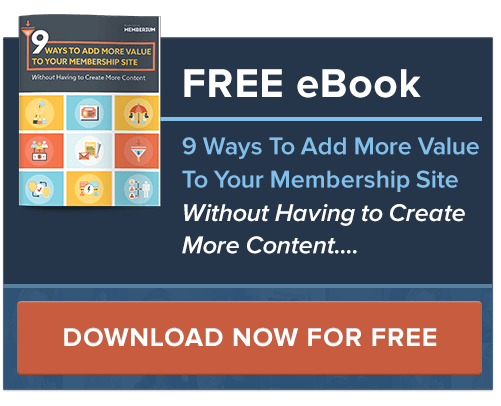 Go to Memberium > Ecommerce > Subscriptions. You have two options when the user clicks on Cancel. We have the Cancel Action and the End Date Action. The difference between the two is that the Cancel Action will apply the action set automatically when they click on the Cancel button while the End Date Action will wait until it reaches the end date which is a day before the next billing for the action set to be applied. ​​Step 4: Place the code on a WordPress page to list the subscription with the cancel button. Once that’s done, you can publish the page.